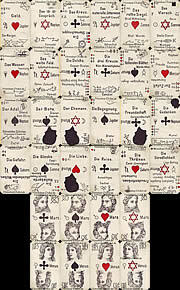 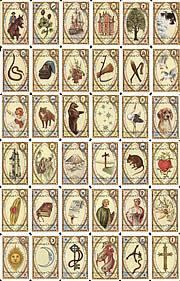 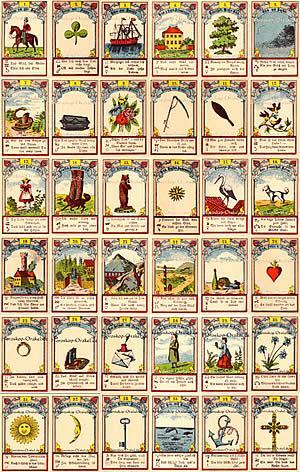 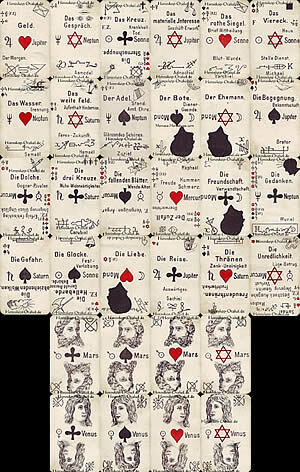 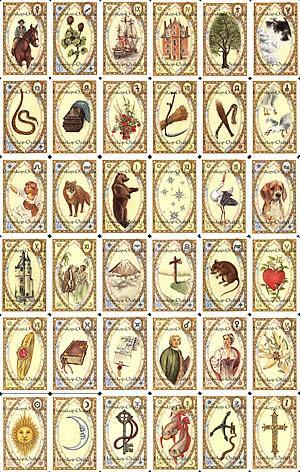 You have drawn drawn the clover as your daily Lenormand Tarot card for today. The Clover shows situations which can change quickly. 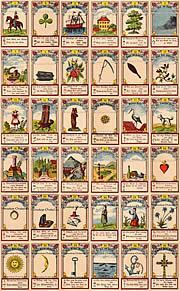 Whether good or bad, the surrounding cards will tell you. 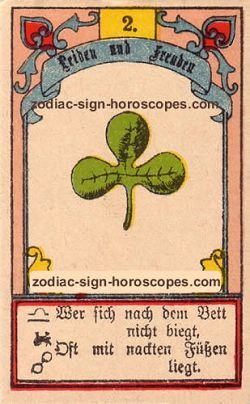 But it is never quite bad - the clover always brings a little bit of luck to you!